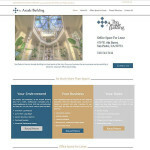 Does your site need a face lift? It may be time to apply a new coat of paint. 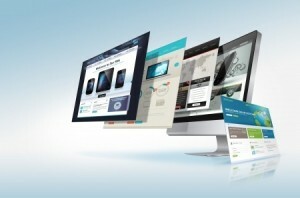 Websites are like a good wardrobe, they should be updated on a regular basis. Your website should have quality content, eye catching aesthetics, clear call to actions and be easy to navigate. An outdated website can often turn away potential customers. 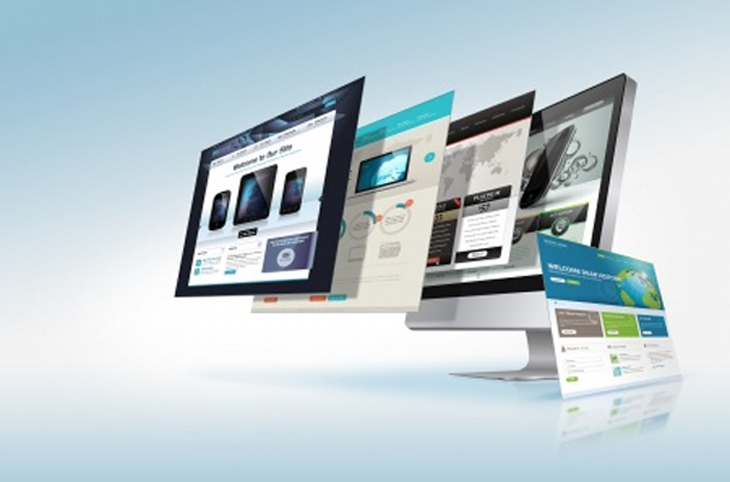 Is it time for your website makeover? Does the site look current? Can it be viewed on the latest mobile device? Are you connected to Social Media? Is it search engine friendly? Are there clear call to actions? Does the shopping cart work well? If you answered NO to any of these questions, your website might need a face lift. People are using their mobile devices and tech tablets more than ever. 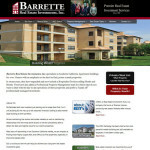 Be sure you have a mobile-friendly version of your website for smartphone and iPad users. Social Media is a great business marketing tool. It’s a great way for visitors to stay connected and follow you on their favorite social media platform. What makes you special? What makes you stand out from your competition. You need to let people who visit your site know right away. Blogging will increase your website traffic and boost your rankings in search engines. The longer a visitor stays and interacts on your site, the better your rankings. Testimonials give visitors the opportunity to find out more about you.They like to hear what others are saying about you and your services. 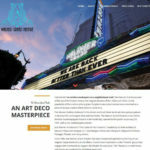 If you find that your website is no longer user-friendly, has an outdated design, or your website hasn’t evolved, but your business has, it’s time for a website makeover. 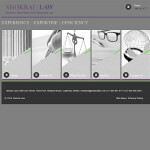 Just like any business, Port Town understands the need to distinguish between long-term and short-term goals. Some tasks need to be achieved quickly and efficiently, with a self-sustaining relevance. Other tasks require regular maintenance to remain up-to-date and accurate in regard to your business's mission and ever-growing identity. As you set your long- and short-term goals for your business, Port Town Websites will help you prepare a plan to attain both. 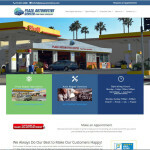 Port Town Websites is a San Pedro (Los Angeles) based website design company. 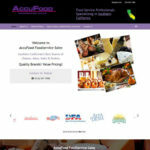 We specialize in building WordPress websites for small businesses, non-profits and professionals. 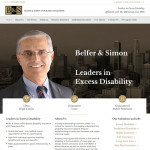 Stock imagery provided by 123rf.com - All rights reserved.